We want all of our customers to be 100% happy with their Helmm purchase which is why we offer you a 30 day money back guarantee – find out more here. 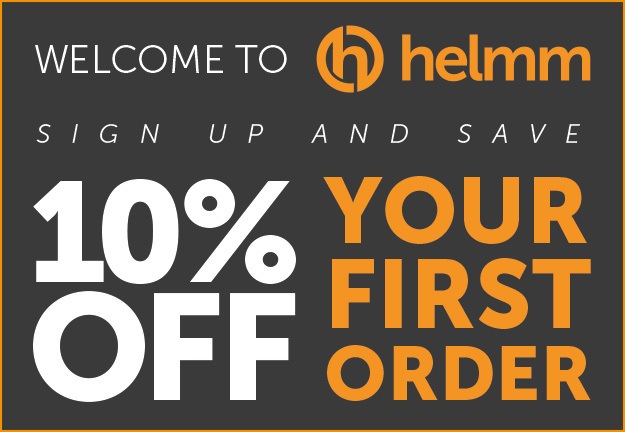 Want to find out more about Helmm? Follow us on any of the social channels below and we’ll follow you right back!